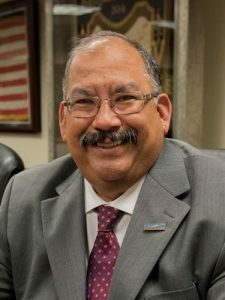 Dion Abril is the Executive Administrator for the Western States Council of Sheet Metal, Air Rail and Transportation Workers of California, Arizona, Nevada and Hawaii. Graduating from the Phoenix, Arizona JATC in 1994, Dion continued to learn through many positions in the HVAC industry ranging from Journeyman, General Foreman, Superintendent, L.U 359 Business Representative and L.U 359 Business Manager. In 2015, Dion relocated his family to Sacramento, CA to further his career in the position of Western States Council Administrator where his primary focus is to build relationships that will help to move our industry and members.